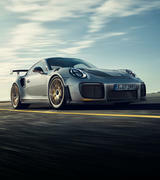 Engineered for high performance on a racetrack and with the kind of responsiveness, intelligence and emotional power that simply demands to be used, as every owner knows, a Porsche is unlike any other car on the road. 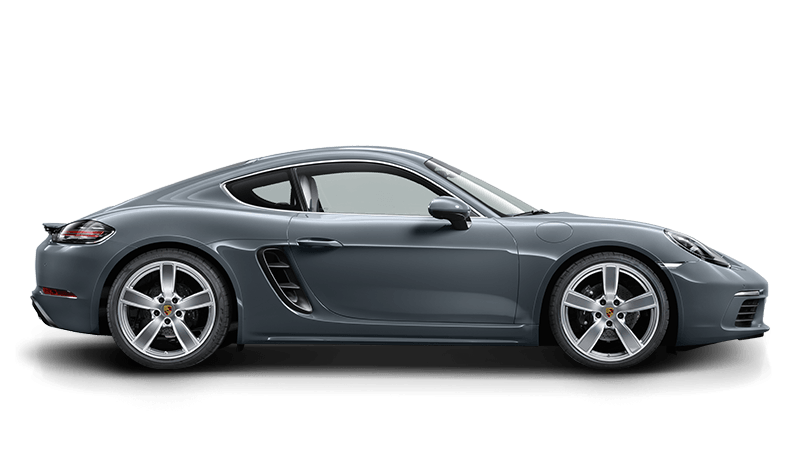 And for one day, racetracks throughout Australia are devoted to giving full voice to the genius of the Porsche difference. 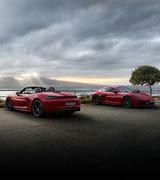 The Porsche Advanced Driver Training is a one day course in understanding the potential of your high performance sports car. 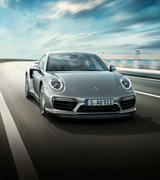 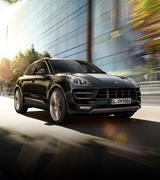 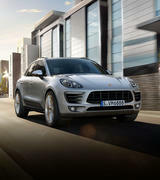 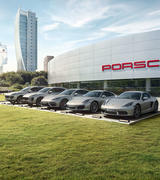 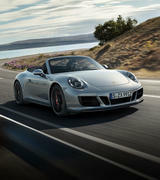 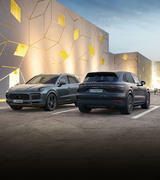 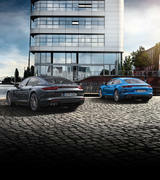 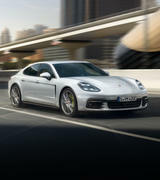 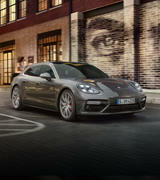 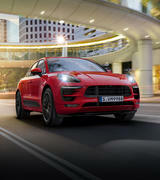 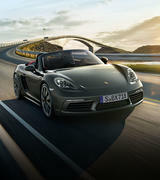 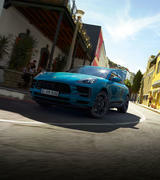 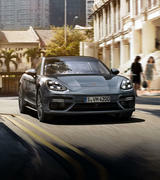 It has also been devised to help you, as a Porsche driver, react better in both day-to-day situations and emergencies. 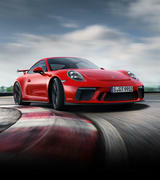 Course instructors will take participants through a series of driving exercises, progressively moving around the racetrack to build experience and knowledge, culminating in full laps of Phillip Island Circuit. 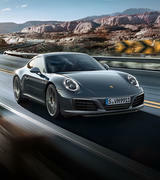 Learn how to react in the following drills. 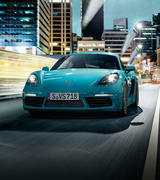 Enter a whole new world of experience which the limitations of ordinary driving will never reveal. 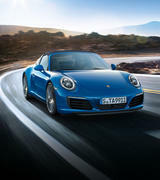 Advanced Driver Training 2018 Programs. 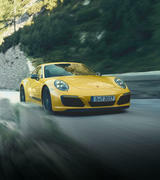 Click the button below to download a brochure containing additional information on Advanced Driver Training. 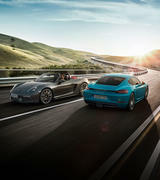 To register and book your position, click below to download the Advanced Driver Training registration form.